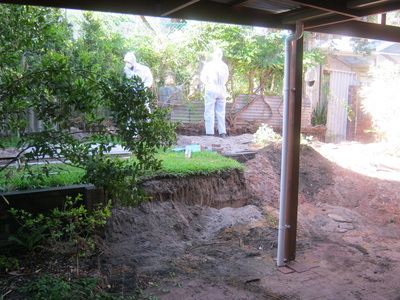 I am a licenced Asbestos removal contractor. Asbestos has to be carried out by a licenced Asbestos removalist. 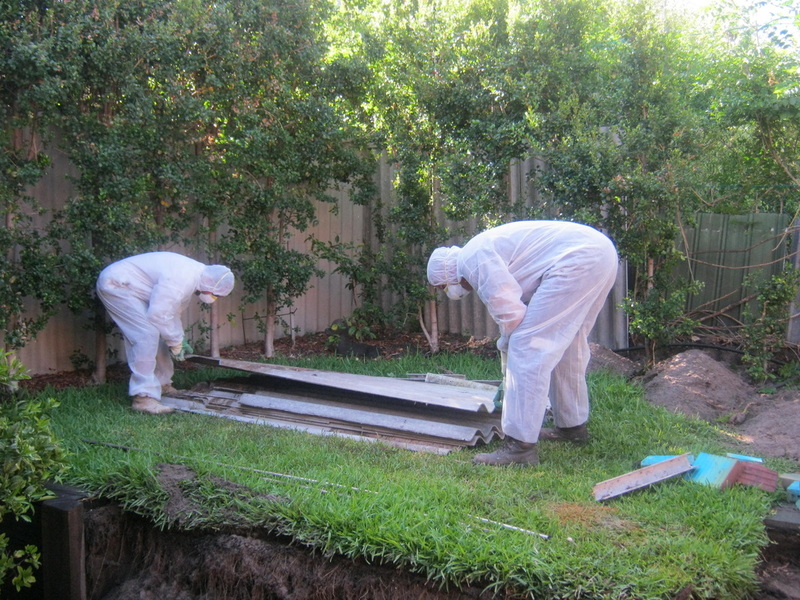 Once the asbestos is taken down its is wrapped in black plastic and taken to one of the licensed asbestos disposal sites.